This one-session workshop offered by New Ventures Maine from the convenience of your own computer will help you decide if self-employment is the right choice for you. The class covers the pros and cons of owning your own business, the steps needed for start-up, the major elements of a business plan, and the many resources available to help you succeed. For more information, contact jenn.dobransky@maine.edu or call 386-1664. 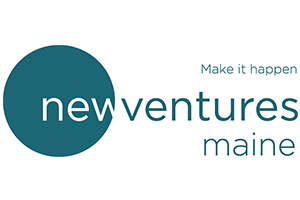 For classes and workshops with New Ventures Maine in Brunswick, online, and around the state, visit newventuresmaine.org.